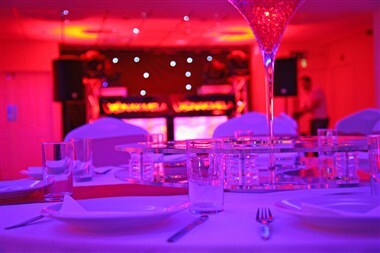 KINGS has four distinct functions rooms available for private hire in Coventry; our illustrious Banqueting Suite, Club Bar, Restaurant or Marquee. 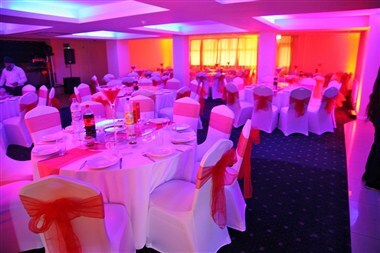 These rooms can be hired completely free of charge, subject to availability and the services you require from us. 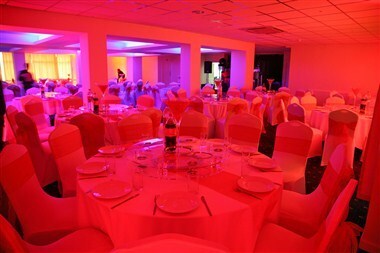 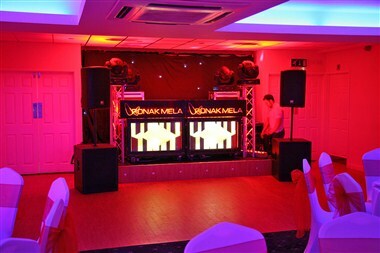 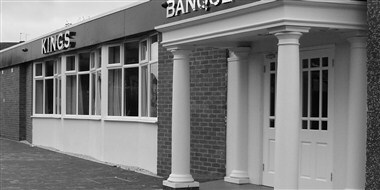 Our contemporary air conditioned hall comes equipped with unique live catering services, if required.